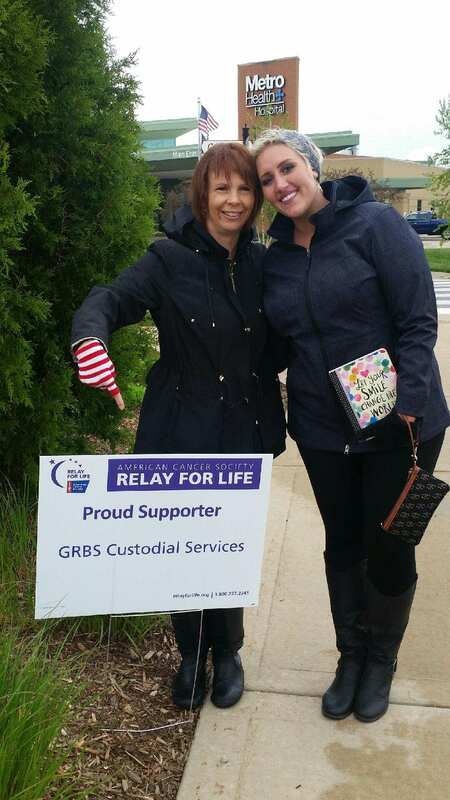 GRBS saw their very own Brittany Hull serve as a key organizer of the recent Wyoming/Kentwood Relay for Life. Then our own Heidi Blackrick shared her story as a part of the Survivor’s Ceremony. Both Brittany and Heidi not only work at GRBS, but are cancer survivors themselves. GRBS was a proud sponsor of this event and we saw it raise $16,000. Way to go ladies!